Hand-in-hand with the big data revolution has been the development of non-relational databases required to do all of this big data analysis. While it is too early to declare a winner in the NoSQL race, MongoDB seems to be leading the pack in terms of mindshare and customers, not to mention capital raised. With a successful team of tech veterans, MongoDB is generally acknowledged as the leader, even by its competitors. MongoDB is a free and open-source cross-platform document-oriented database program. Classified as a NoSQL database program, MongoDB uses JSON-like documents with schemas. 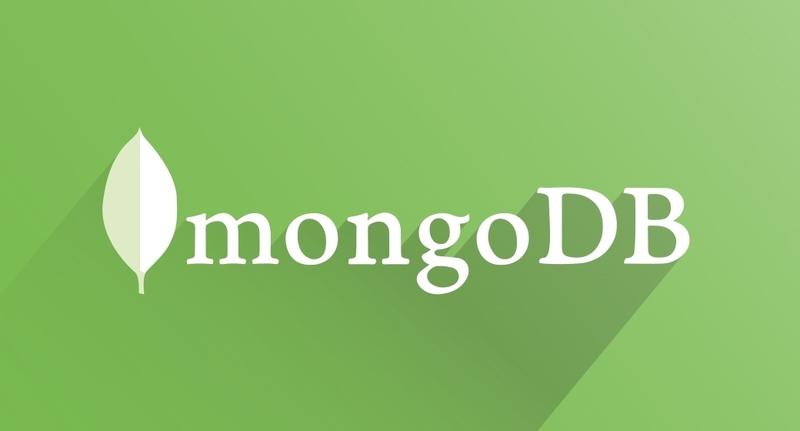 MongoDB is developed by MongoDB Inc., and is published under a combination of the GNU Affero General Public License and the Apache License. As one of the largest healthcare providers in the world — it serves more than 20 million people — the U.S. Department of Veterans Affairs has to handle a lot of information, from providing doctors with accurate medical records to giving veterans a clear picture of their benefits. The VA uses MongoDB to store its many different types of electronics records in a centralized service. The storied Washington Post is one of the most widely circulated daily newspapers in the U.S. Its emphasis on national politics means it receives a huge number of letters, both in print and online. The paper's editorial team built a user-generated content tool called SUB that uses MongoDB to help a diverse group of teams create dynamic forms and curate responses to online articles. Using the MEAN stack — MongoDB, Express.js, Angular.js and Node.js — to build the platform, the newsroom created custom forms within the application, which they can then embed into articles or put up and collect submissions form users. The City of Chicago, US, has developed an intelligent operations platform called WindyGrid using MongoDB. WindyGrid pulls together seven million different pieces of data from city departments every day. It then brings together MongoDB-powered analytics with visual maps, giving managers real-time insight into the city's operations. WindyGrid is now a sort of central nervous system for the city, helping improve services, cut costs and create a more livable city. The combination of data, maps and analytics pinpoints correlations, identifies potential issues before they develop into bigger problems and helps coordinate responses among departments to everything from marathons to major snowstorms. Enterprise social technology company Sprinklr relies on MongoDB to store social activity for its 1,000+ clients — including 40 percent of the Fortune 50 — across more than 20 channels, including Facebook posts, Tweets and YouTube uploads. Sprinklr's MongoDB deployment handles more than 3 million transactions per minute and supports the company's capability to roll out at least one major functionality and more than 100 features each month. Square Enix, the game publisher behind titles like Tomb Raider and Final Fantasy, was struggling with the scalability limits of relational databases before it migrated to MongoDB. By adopting a multi-tenant database-as-a-service, the publisher has consolidated database instances, resulting in increased performance and reliability. Advanced operational tooling has enabled the operations team at Square Enix to scale dozens of database clusters on-demand and deliver 24x7 availability to gamers around the world, all with just one administrator.